STOP HS2 | HS2 Contracts Delayed Again as Costs £1.2bn Above Target. Today (12th June 2018), New Civil Engineer has reported that the first set of contracts for building parts of the first Phase of HS2 are estimated to come in at £1.2bn over the target price, 18% over budget. In July 2017 HS2 Ltd signed seven two-part design and build contracts, which were meant to be worth up to £6.6bn, designing and then building the civil engineering required for the first Phase of HS2. The concept was that the winning bidders, which included now-bankrupt Carillion, would go away and complete a final design for HS2, after which the construction element of the contracts would be confirmed. 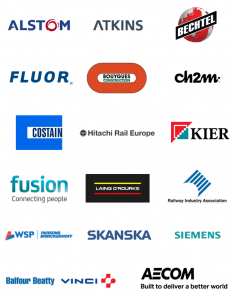 These contracts simply included building the main civil works for HS2 such as tunnels and bridges, and do not cover building the four proposed stations, or the laying of tracks and associated railway works such as the overhead power lines. Last week the National Audit Office confirmed that two of the contracts, which cover all the work from Amersham in Buckinghamshire to Long Itchington in Warwickshire, were awarded in July 2017 to a joint venture which included Carillion, just 21 days after they had issued a profit warning. 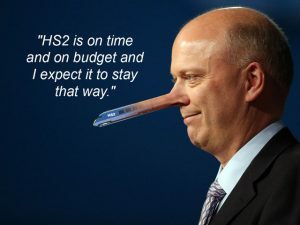 That followed on from the news that a joint investigation into the collapse of Carillon, by Parliament’s pensions and work and business committees, found the accountancy firm EY had been advising HS2 Ltd on the health of Carillion while simultaneously giving financial advice to Carillion. 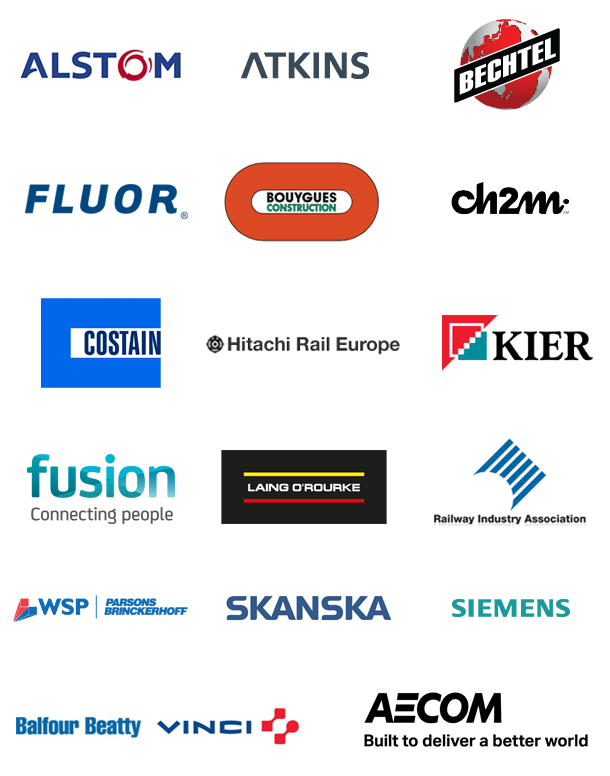 The remaining partners in CEK JV consortium, Eiffage and Kier since have taken over Carillions slice of the work, which on the original estimates was worth £450m of the total £1.34bn they said last year their work would cost. Whilst some enabling works, such as clearing wildlife habitats, knocking down buildings, digging up graves and moving gas pipelines has started, no construction work on HS2 has taken place despite the fact this was originally scheduled to start in summer 2017. Unfortunately the result of the costs rising will probably be Cost Cutting. The proposed HS2, far from being a Railway to be proud of, will be a shoddy shambles leaving devastation in its wake..